Coffee With Hallelujah: HALLELUJAHING YOUR TRUTH: What is THE WAY? Hallelujah for WHEEE...letting go and finding YOUR WAY...! Hallelujah for artmaking, blogging, dancing, and WAYING! 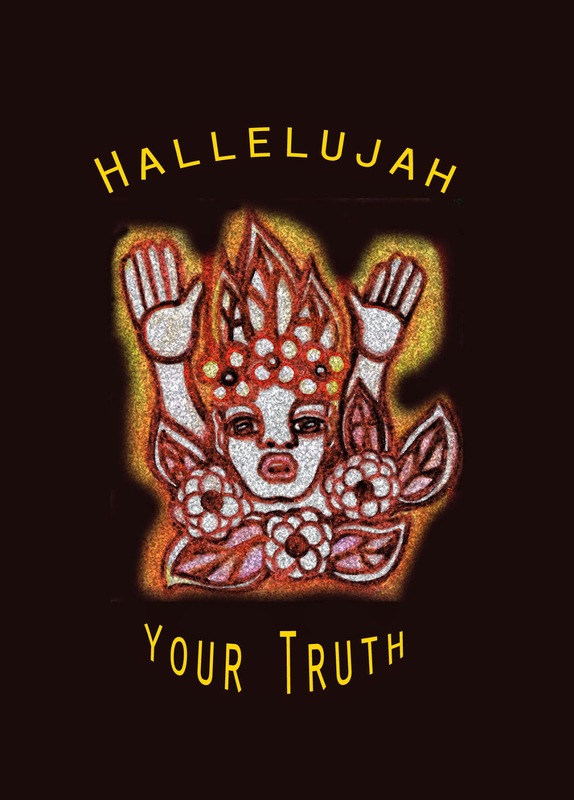 Hallelujah for YOUR TRUTH, YOUR WAY, whichever way that is! Today, I am sharing images I'm engaged in drawing right now as part of the "Cosmology of Hallelujah Truth." These three images emerged this morning as I was listening to the album Donovan Sutras. I have listened to this album since it was released in 1997, and its lyrics have become a part of me. Christine! I chose those topics for Deep Play BECAUSE I had written this blog and drawn these pictures! I planned it that way. Wish I could have heard your story. Would love to KNOW your way.